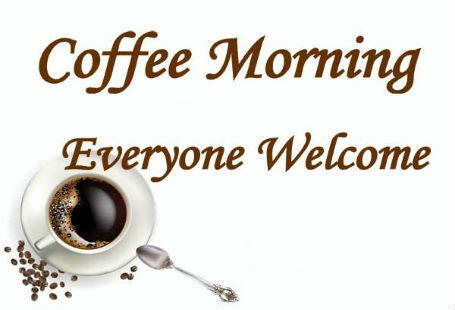 During the summer we hold coffee & cake mornings in the garden (weather permitting) or the church hall on the last Saturday in the month, from 10.00 till 12.00. No admission charge, but donations go to various charities such as Action for Children. The first one is on Easter Saturday and the last one, in September, is in support of the Macmillan Big Coffee Morning. These are opportunities for fellowship and to welcome passers-by from the neighbourhood.